In this post, we will look at 5 of the worst cars in their categories as rated by Consumer's Reports. We will discuss the areas where they fall short, such as reliability, crash test performance, comfort, and value for money. At Hansma Automotive, we live and breathe cars so we think you will find this list interesting. If you are having trouble with the reliability of your current vehicle, come and visit the professionals at Hansma Automotive. If you are interested in which cars were rated the best by Consumer's Reports, click here. "Very professional! They looked after all of my automotive needs quickly and efficiently. I recommend the car detailing. Fantastic!" - Lori D.
In Consumer's Report's latest survey of new cars, the Fiat 500L has the dubious distinction of achieving the lowest reliability rating of any of the more than 740,000 vehicles in their newest survey. In addition, it has several significant flaws such as a very stiff ride, uncomfortably flat seats, and a strange driving position. Also, its owner satisfaction survey was well below average. The Mercedes-Benz CLA 250's owner satisfaction and reliability are well below average as reported by Consumer's Report. Add to this its stiff ride and lack of refinement with its engine and transmission, and you will find that it falls short of its counterparts. It is hard to get into its cabin and once inside you will find it cramped and noisy. Even though the base price is low, you will have to spend a considerable amount more to get the features that you would expect on a luxury vehicle. According to Consumer's Report, the Chrysler 200 is the worst mid-sized sedan. Its four-cylinder engine has little power and its handling is clumsy. The transmission is uncooperative and has proven to be very unreliable. In fact, it has the lowest overall road test score and predicted reliability in its category. The Dodge Journey's V6 engine has the lowest fuel economy in its class. Its 3-row seating feels confined and its handling lacks agility. Added to this, its reliability is well below average and that it has performed poorly in frontal crash tests. Consumer's Report states that you may find that discounts are common on this vehicle because it is late in its model run, however, the savings are not worthwhile. The Escalade has a very stiff ride and its handling is inferior to that of other vehicles in its class according to Consumer's Report. Despite its outwardly huge appearance, it is quite cramped and uncomfortable. In addition, it ranks worst in its class for reliability. It is hardly worth the as-tested price of $87,360. If your current vehicle is not performing as it should, come to Hansma Automotive and have one of our top notch mechanics take a look at it. 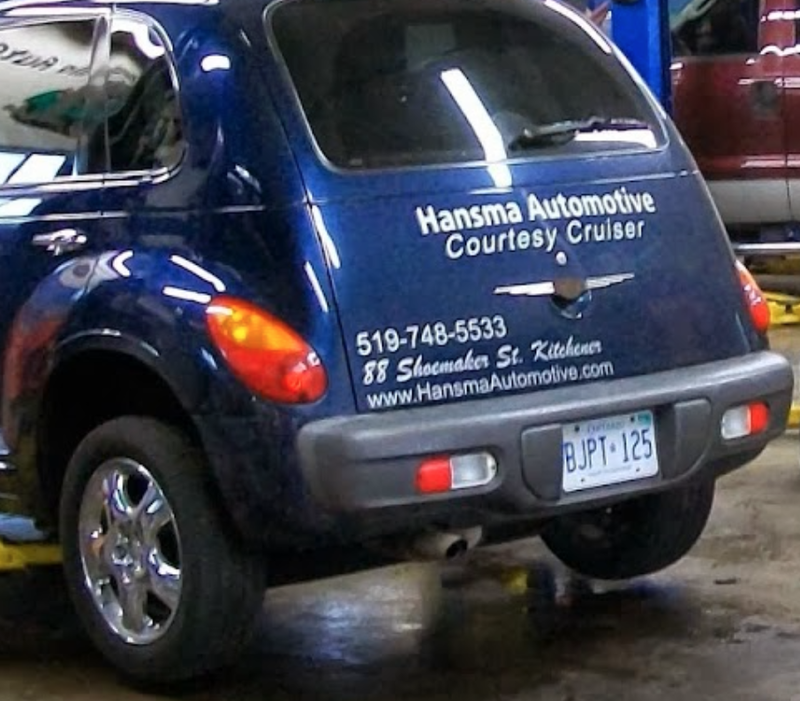 Hansma Automotive has built a solid reputation for reliability and expertise in the Kitchener area. We are located at 88 Shoemaker Street. You can trust your vehicle to the professionals at Hansma. Posted on August 22, 2016 by Hansma Automotive. and tagged Worst cars.